HAYESVILLE, NC, January 04, 2018 — Marquis Who's Who, the world's premier publisher of biographical profiles, is proud to present Nancy Simpson Brantley with the Albert Nelson Marquis Lifetime Achievement Award. She celebrates many years' experience in her field and has been noted for achievements, leadership qualities, and the credentials and successes she has accrued in her field. As in all Marquis Who's Who biographical volumes, individuals profiled are selected on the basis of current reference value. Factors such as position, noteworthy accomplishments, visibility, and prominence in a field are all taken into account during the selection process. 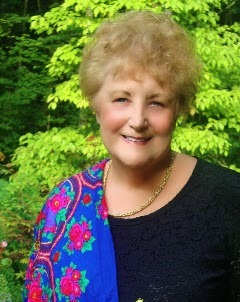 Nancy Simpson Brantley has held a BS in Education from Western Carolina University since 1978, and a Master of Fine Arts in Writing from Warren Wilson College since 1983. A recipient of the North Carolina Arts Fellowship from 1991 to 1992, she has been included in several editions of Who's Who in America, Who's Who in American Education, Who's Who in the South and Southwest, and Who's Who of American Women. She was married for 20 years to E.W. Brantley, Jr. and she is the proud mother of three sons. A long time English educator and poet, Nancy Simpson Brantley formerly spent 26 years teaching in the exceptional children's programs in the Clay County School District in North Carolina. Retiring in 2001, she simultaneously spent 14 years as an instructor of creative writing at the Tri-County Community College from 1989 to 2003, in Murphy, NC. Balancing two significant careers, she was able to teach what she loved. She taught poetry part-time at the Institute for Continued Learning at Young Harris College, a liberal arts school in northeast Georgia. She also taught creative writing in the middle school grades and taught English composition and American Literature at Hayesville High School. 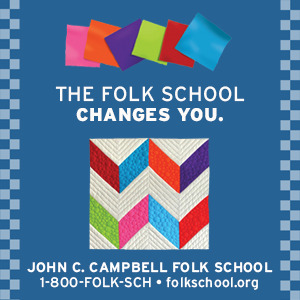 For 15 years she was employed part-time as a Resident Writer at John C. Campbell Folk School where her job was to schedule all the writing classes. She also taught Poetry and Historical Novel. She was also a guest poet at Western Carolina University, Brevard College, East Tennessee State University, and State University of New York. She was active within the North Carolina Arts Council in Clay County, NC. In 1991, she co-founded An Evening of Art and Poetry with Reba Beck. Special judges were brought in and winners were awarded prize money. She was an active member of the North Carolina Writers' Network since its inception in 1985 and served on the Executive Board. 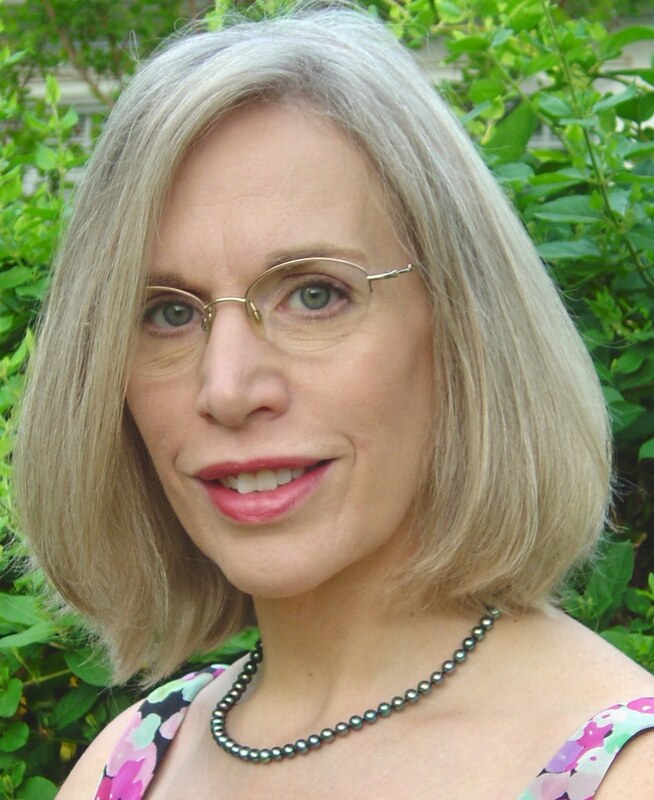 In 1991 she co-founded the North Carolina Writers' Network West, a program to serve writers in the remote areas of the North Carolina mountains. She served as program coordinator for 10 years. All of Nancy Simpson Brantley's writing has been published under her given name Nancy Simpson. Across Water, State Street Press, Judith Kitchens publisher was published in 1983. Night Student, State Street Press, was published in 1985. Nancy Simpson authored the book Living Above the Frost Line, New and Selected Poems, chosen by Kathryn Stripling Byer for the first collection in the first book in the Poet Laureate Series, Carolina Wren Press, Durham, NC in 2010. Ms. Simpson and Shirley Uphouse co-edited Lights in the Mountains: Stories, Essays and Poems by Writers Living in and Inspired by the Southern Appalachian Mountains, Winding Path Publishing, 2010 with an introduction by Fred Chappell in 2003. Ms. Simpson also served as editor of Echoes Across the Blue Ridge, an anthology released in 2010 with an introduction by Robert Morgan. She authored numerous poems which have been included in literary publications such as the Prairie Schooner, Georgia Review, and the Southern Poetry Review. Some were reprinted upon request in anthologies such as The Poet's Guide to the Birds edited by Ted Kooser, Word and Wisdom – 100 Years of North Carolina Poetry, and also 7 poems were reprinted in a textbook of Appalachian poets published by McFarland Press, and Don't Leave Hungry – Southern Poetry Review's 50th Anniversary issue. In recognition of her outstanding contributions to her profession and the Marquis Who's Who community, Nancy Simpson Brantley has been featured on the Albert Nelson Marquis Lifetime Achievement website. Please visit www.ltachievers.com for more information about this honor. Congratulations to Nancy Simpson who deserves all honors that come her way. Her writing and her teaching here in western NC is well known by all who know her and have had the the opportunity to study with her.